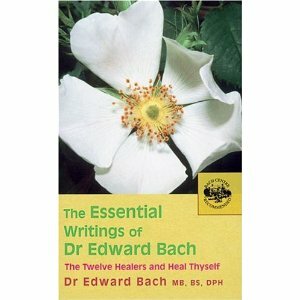 The culmination of Dr Edward Bach's work was a simple book presenting all 38 remedies. Written in 1930, Dr Bach's book on the spiritual underpinnings of health and illness is a seminal text. ​Dr Bach created stories around some of the remedies, using them as another way of describing remedy indications. This short book presents his best-known piece, "The Travellers", alongside other shorter texts. With notes and a new introduction.